"Did you ever try to (hit) a bowling ball in the air? On a lot of nights, that's what his sinker was like. 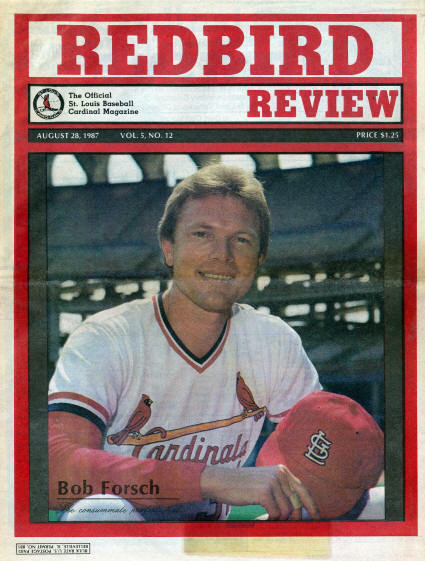 There wasn't much a hitter could do with it but roll over it and hit a groundball somewhere." 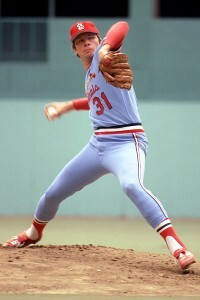 - Pitched the only two no-hitters (1978 & 1983) at Busch Memorial Stadium (II). 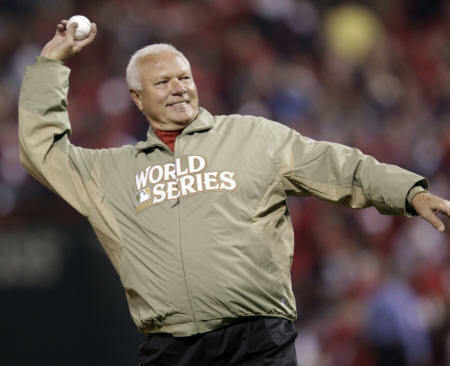 - Won the most games (93) and pitched the most innings at Busch Memorial Stadium (II). 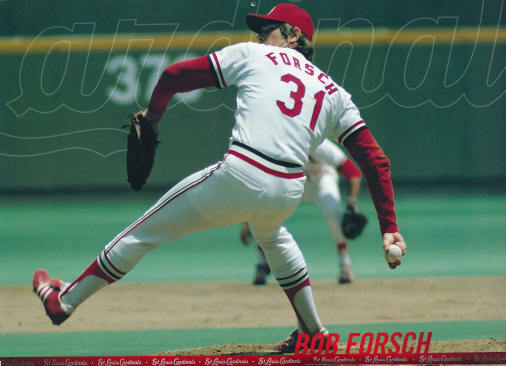 - Ranks 3rd in Cardinals history with 163 wins. 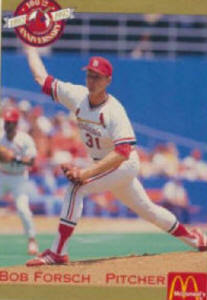 - Pitched a shutout in the franchise's first NLCS game, a 7-0 win over Atlanta in 1982. - Was the NL Silver Slugger in 1980 & 1987. - Was the NL player of the week April 16th, 1978 & October 2nd, 1983. - Is just the 7th Cardinal to play as many as 15 seasons with the Cards.